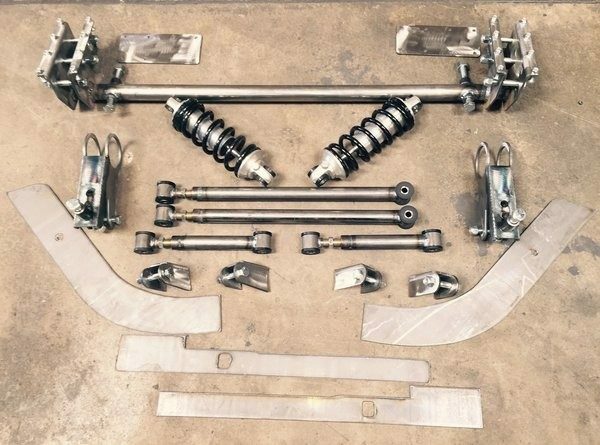 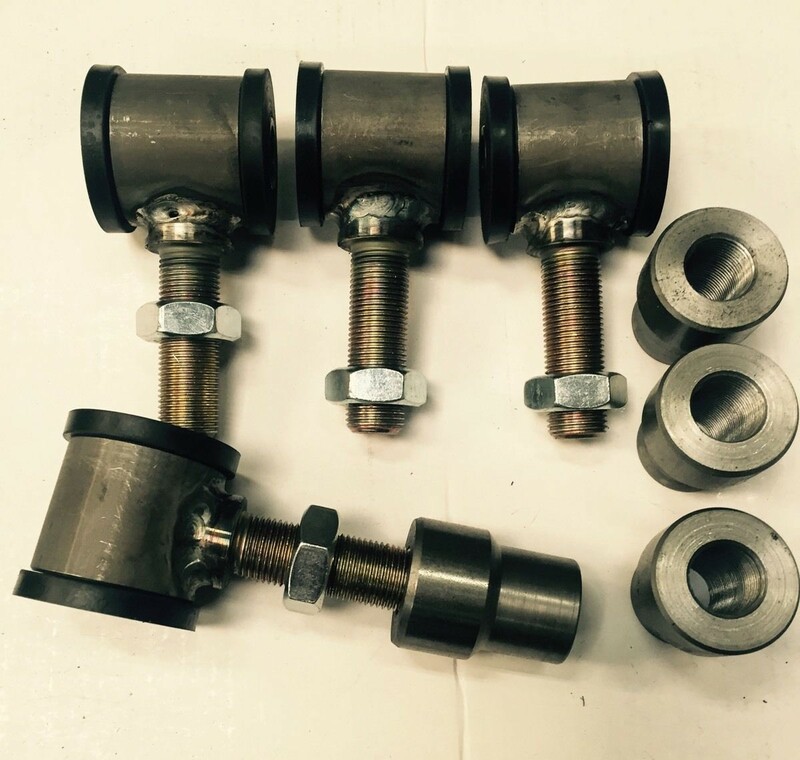 Danny’s Original Customs IFS Coilover kit is designed to fit 1964 ½ – 1970 Mustangs. Our American Made Custom IFS kit is designed and built for a more precise fit unlike universal kits that require you to cut and fit. 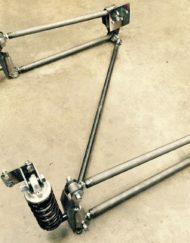 American Made: All built in-house retro-fit Mustang triangulated 4-link kit. 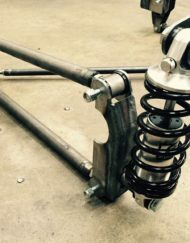 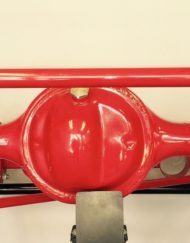 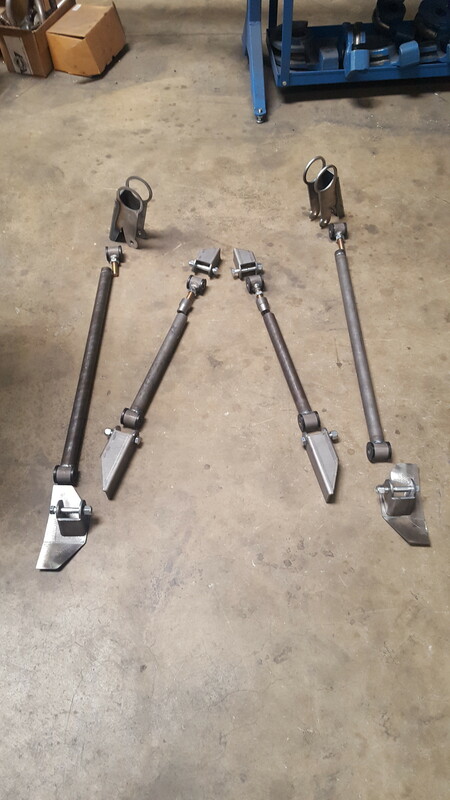 This installation allows for a lower center of gravity for superior handling. 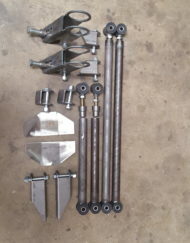 This installation requires drilling and bolting in the components. 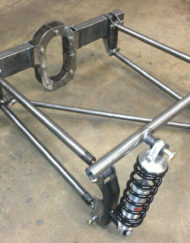 Welding is needed for the 4 tabs on the axle housing for the upper and lower link bars. 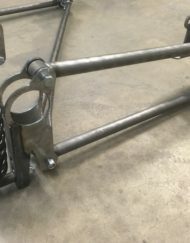 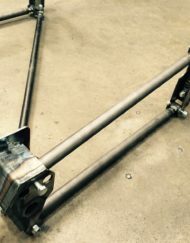 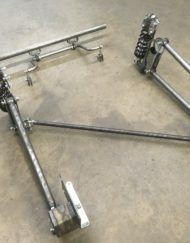 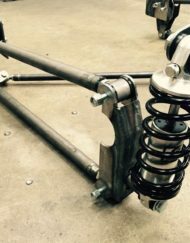 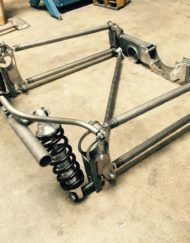 Now with a FREE sway bar it will require brackets to be welded onto the axle housing. 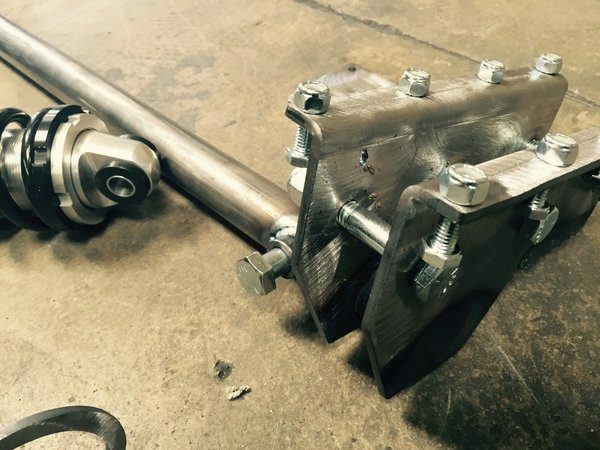 Note: Please specify the axle housing size when placing the order.